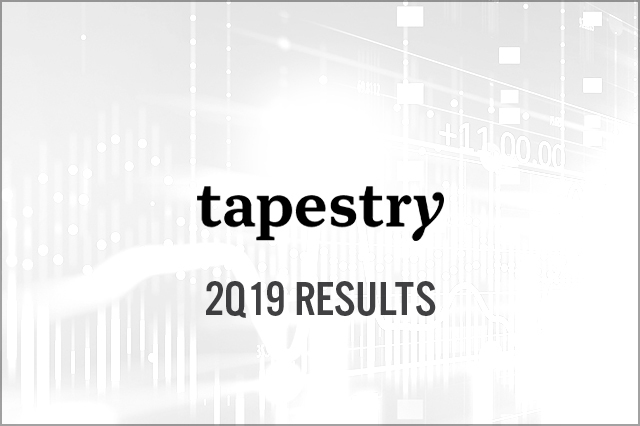 Tapestry reported flat 2Q19 EPS on a modest 0.9% sales increase. The Coach brand proved nicely profitable with a 30.3% adjusted operating margin while Kate Spade and Stuart Weitzman were in transition with early indications of traction. Revenue and EPS guidance modestly reduced reflecting 2Q19 results and the unstable global environment.